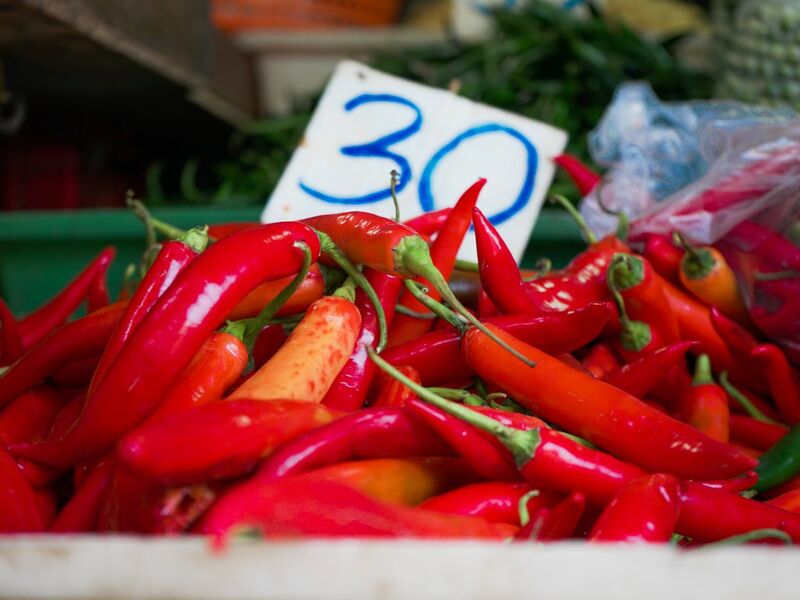 Khlong Toei Market, or Klong Toey Market, is the biggest fresh market in Bangkok. As expected of a fresh market, Khlong Toei Market has it all, from fruits and vegetables to meat and seafood. Some vendors even offer housewares and clothes. Since the market is where locals shop, visitors can enjoy everything at cheap prices and see how daily life in Thailand really is. Life at Khlong Toei Market begins at 2am, even before the sun rises, and ends around 6pm. Porters trickle in with their goods. You can mingle with the regular customers, from restaurant staff to housewives, as they browse through the myriad of fresh produce. 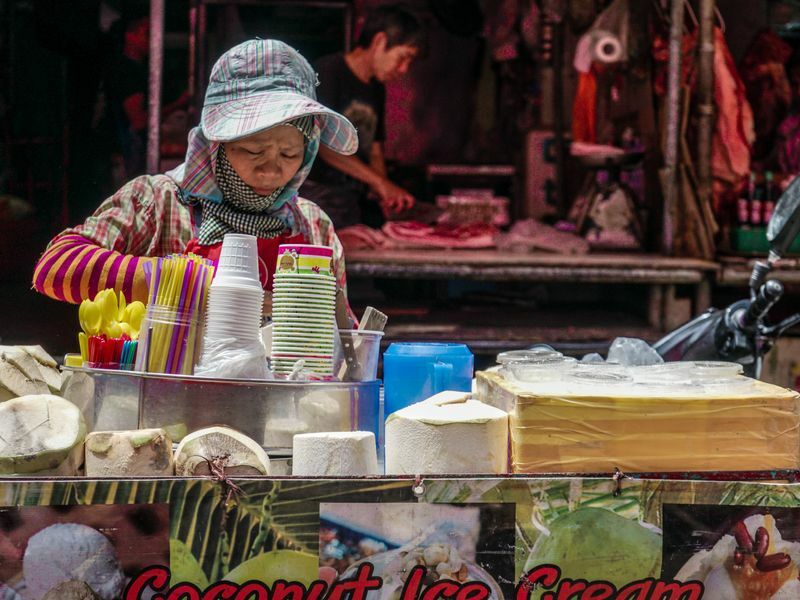 Watch the vendors and the buyers negotiate while munching on typical Thai breakfast like pork buns (Salapao) and Thai coconut puddings (Kanom Krok). Its name Khlong Toei came from the canal that was dug in 1850s. The name of the canal was Pandan Leaves (Bai Toei in Thai), which is a fragrant leaf used for flavoring in many Southeast Asian sweets. The district of Khlong Toei might have a bad name of being a slum, but Khlong Toei Market is just a few minutes away from Khlong Toei and Queen Sirikit National Convention Center MRT Stations. The place is safe. 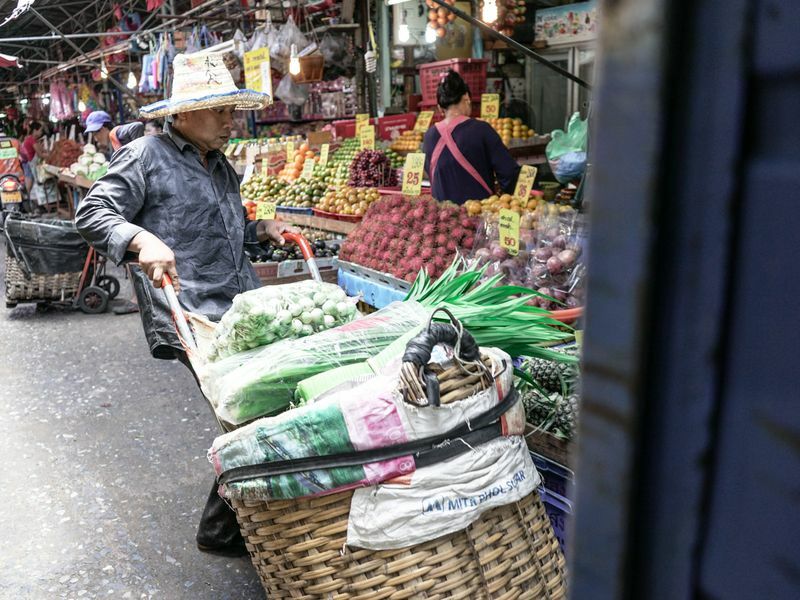 Apart from experiencing authentic Bangkok, visiting the market is a great way to support the Khlong Toei community and help better the lives of the locals. Thais love to go shop at fresh and wet market like this. Even professional chefs agree the products here are better at quality and at price. As a traveler, we're sure you will experience a lot of unseen and unfamiliar foods. Find a local guide or bring a local friend would help you experience most out of it.